Lake Atitlán is renowned as one of the most beautiful lakes in the world. Formed 84,000 years ago during an enormous volcanic eruption, Lake Atitlán is Central America’s deepest lake, surrounded by mountains and volcanoes covered with blooming wildflowers most of the year. 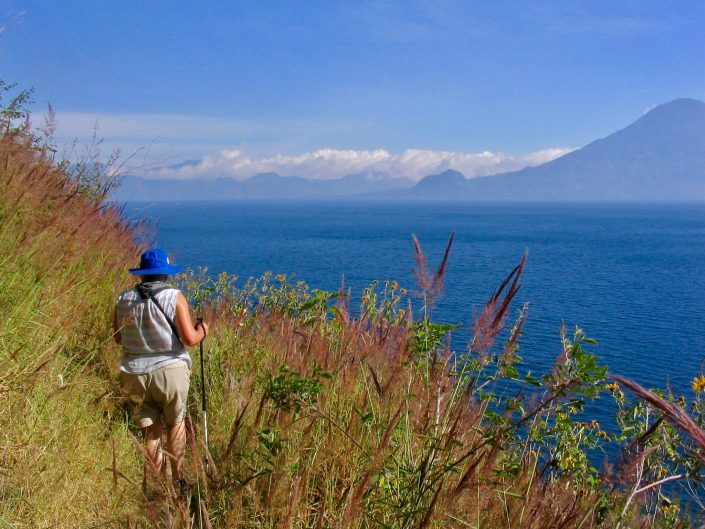 Lake Atitlán is not a singular destination, but rather offers a myriad of cultural and natural attractions that one could spend weeks exploring. The culture of the towns and villages surrounding the lake is deeply indigenous Mayan, primarily Tz’utujil and Kaqchikel. Yet as you move from one place to the next you transition from tiny villages to gringo hippie hangouts to remote stretches of the lake where local fishermen in handmade canoes ply the waters and indigenous women in traditional dress wash their clothes. Nearly everywhere you look, fertile hills dot the landscape, and over everything loom the volcanoes. Following a trek from Antigua to the lake, the best thing to do is to simply sit back, open up a good book, and take in the panoramic views. Lake Atitlán offers award-winning ecolodges, cozy hotels and great restaurants. However, if you do feel like getting out of your hammock, there are plenty of activities as well. 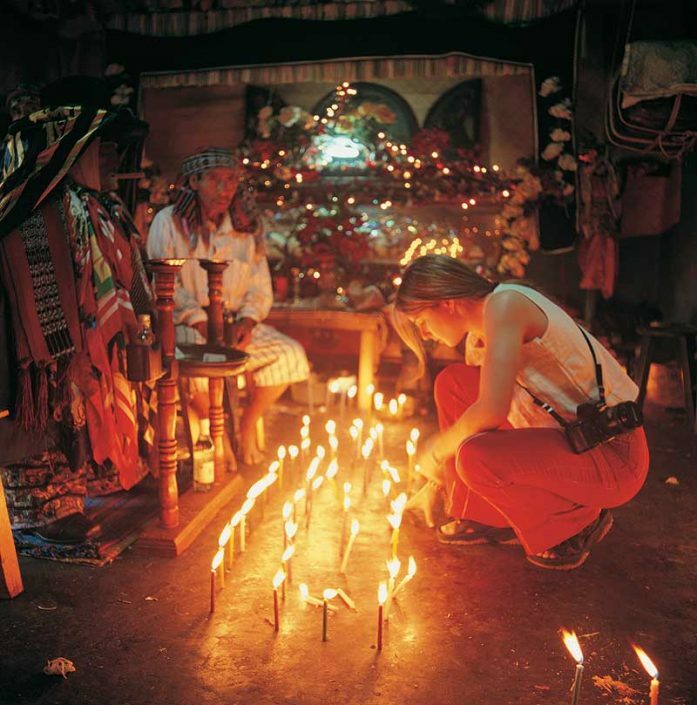 One of our favorites is a visit to Santiago Atitlán where you’ll visit a shrine to the Mayan deity Maximón and tour the town’s market. 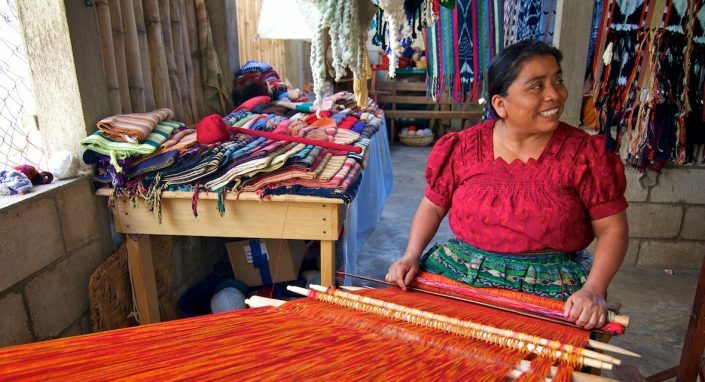 In San Juan la Laguna, one of the lake’s most picturesque villages, you can learning about traditional textile weaving. 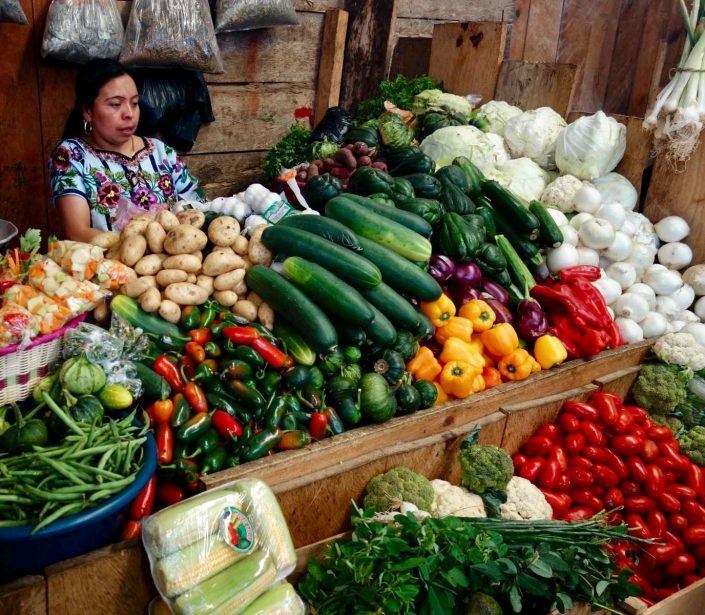 San Pedro is a culinary destination where you can learn how to make the famous Guatemalan dish “pepián”. And for those of you who just can’t stop hiking, options include a scenic walk along the lakeshore as well as a visit to ceremonial Mayan caves.